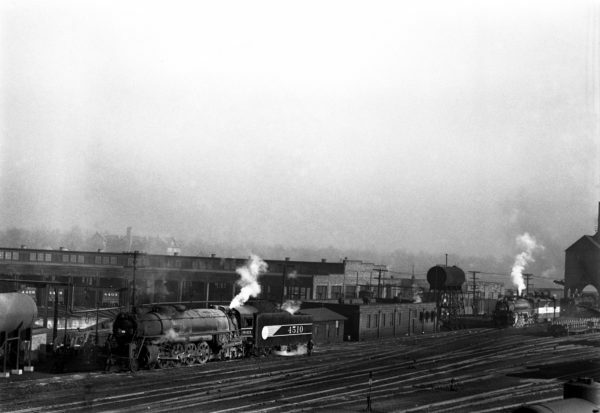 2-8-0s 1237, 1215, 1231 and 1250 at the Joplin, Missouri Roundhouse on March 5, 1950 (Arthur B. Johnson). 2-8-0s 1256, 1247 and 1267 at the Pittsburg, Kansas Engine House on July 20, 1947 (Arthur B. Johnson). 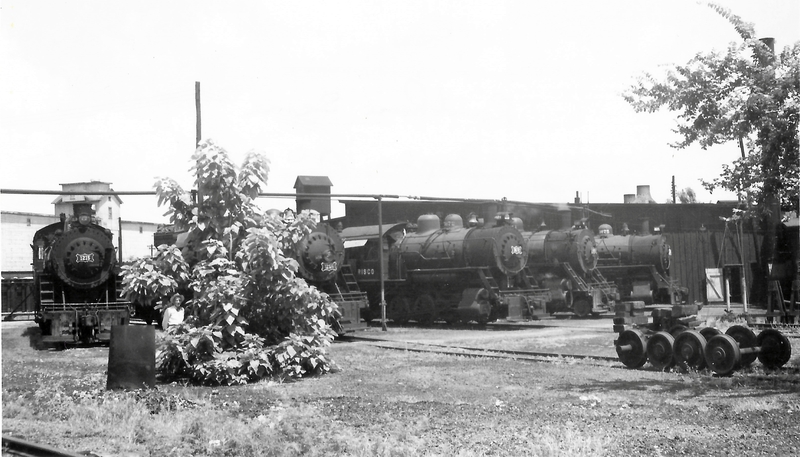 2-8-0s 1215 and 1256, 0-6-0 3672, 2-8-0 1251 and 0-6-0 3675 at the Joplin, Missouri Roundhouse on July 24, 1949 (Arthur B. Johnson). 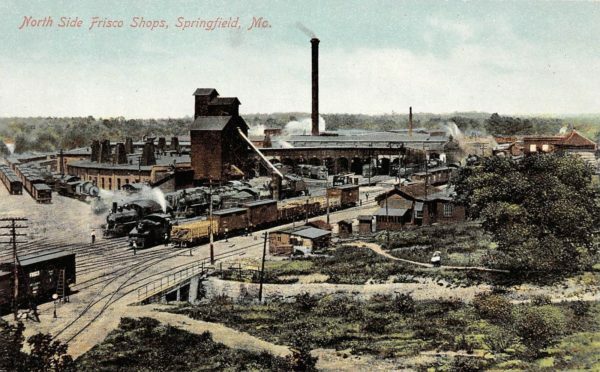 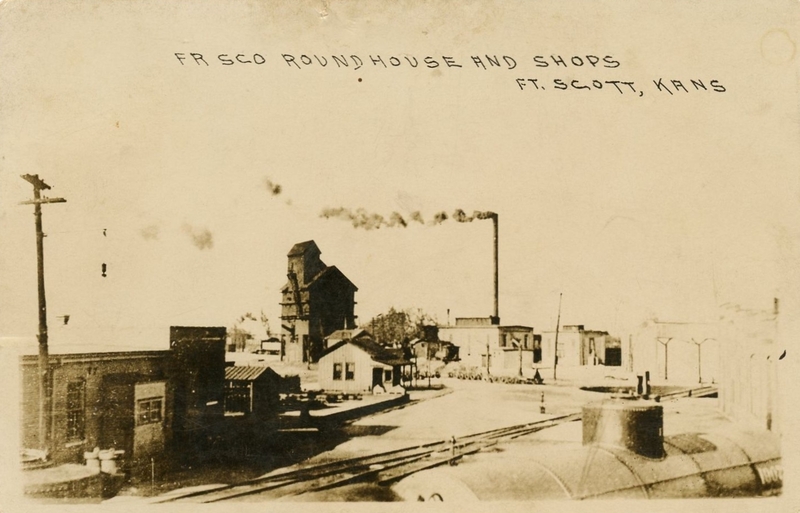 Frisco Roundhouse and Shops at Fort Scott, Kansas (Postcard). 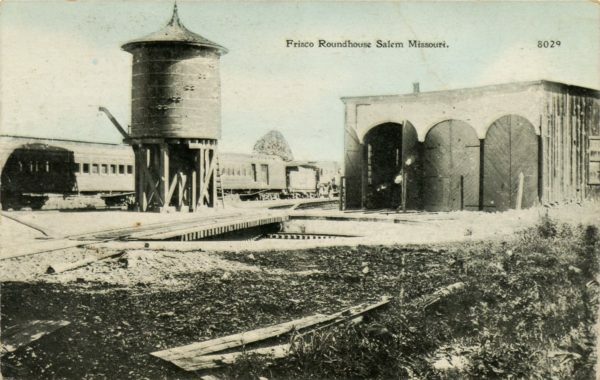 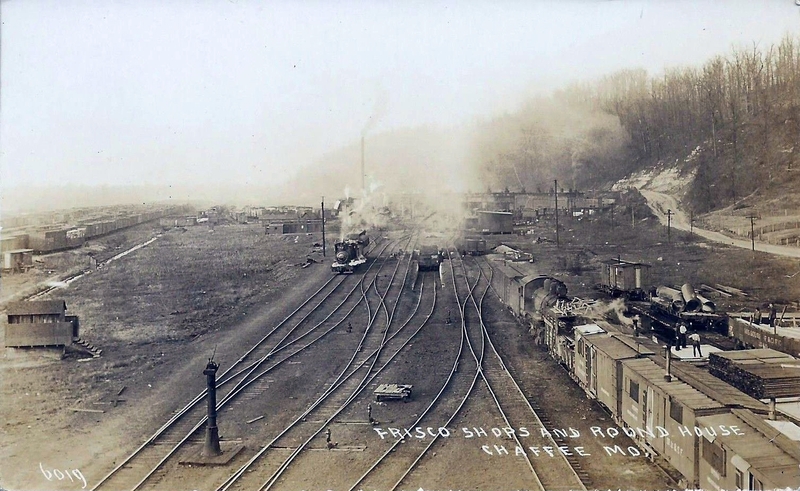 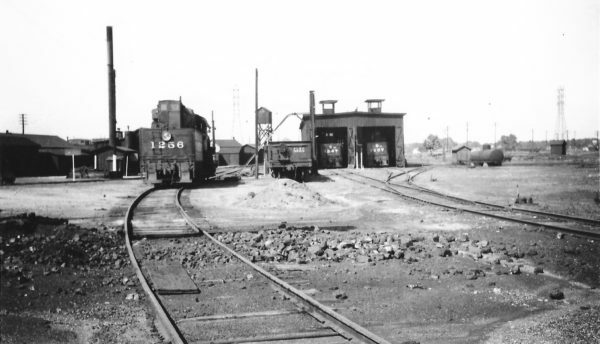 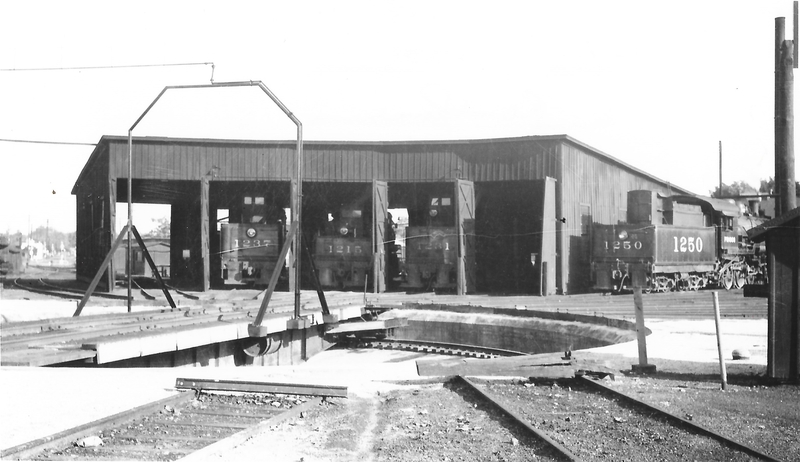 Frisco Shops and Roundhouse – Chaffee, Missouri. 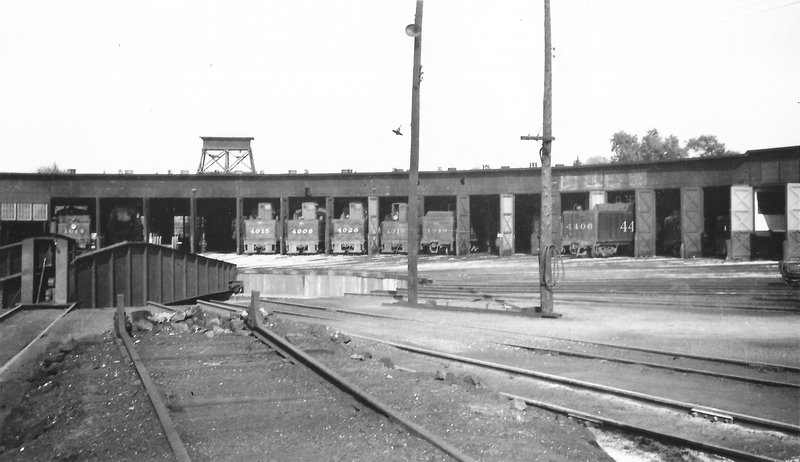 4-8-4 4510 at the Lindenwood Yard Roundhouse, St. Louis, Missouri in 1942 (William K. Barham). 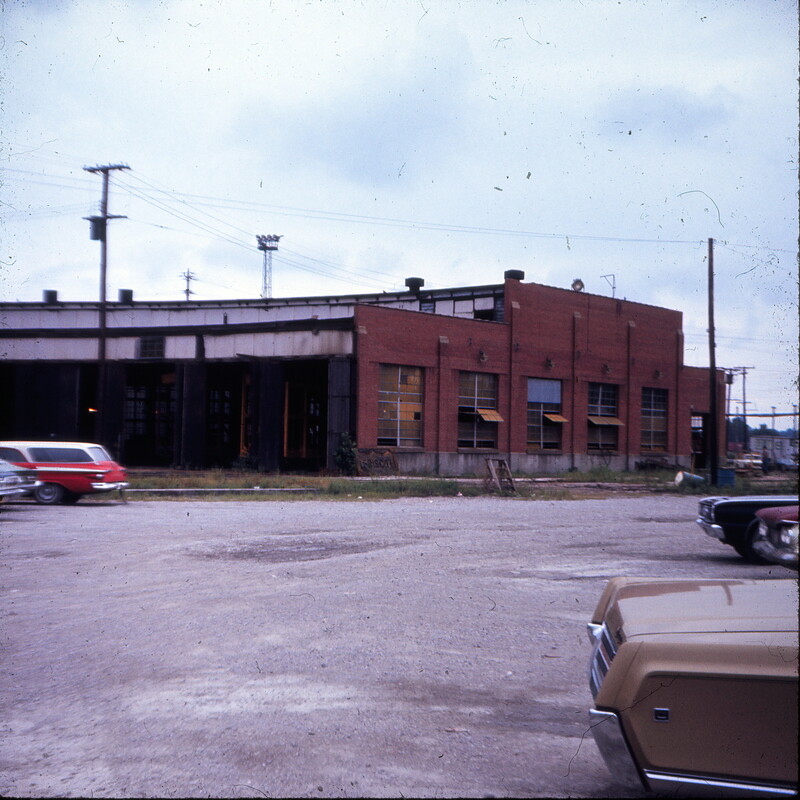 North Side Shops – Springfield, Missouri.